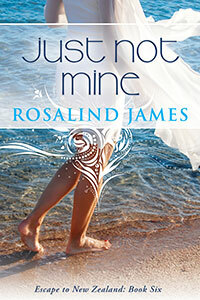 We are excited to welcome Rosalind James, the author of the popular contemporary romance series Escape to New Zealand, to the show. Rosalind was March, 2014 Kindle Direct Publishing’s “Voice” as well. 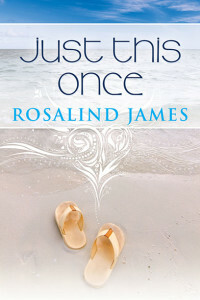 After a prominent New York agent told Rosalind that romances featuring New Zealand Rugby players would be hard to sell in the US market, she decided to self-publish. 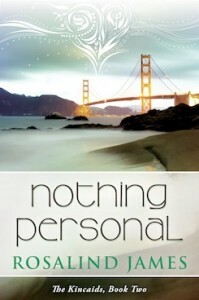 She found a great cover artist and published to KDP in September of 2012. She originally went exclusive with KDP select with the intention of distributing to the rest of the markets after her 90 day term was up, but the program proved so successful for her she remained in Select. To date she’s published eight books, with the ninth one scheduled to release on June 5th of this year. Please welcome Rosalind James to the show! Then sit back and enjoy, because we’ve got a lot of questions to ask her.